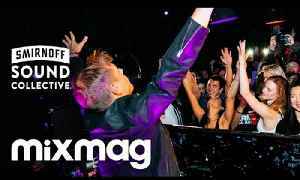 Armin van Buuren is a man driven by an unbridled and relentless passion for music. He is a born perfectionist, striving to stay on top of the scene he’s helped build. 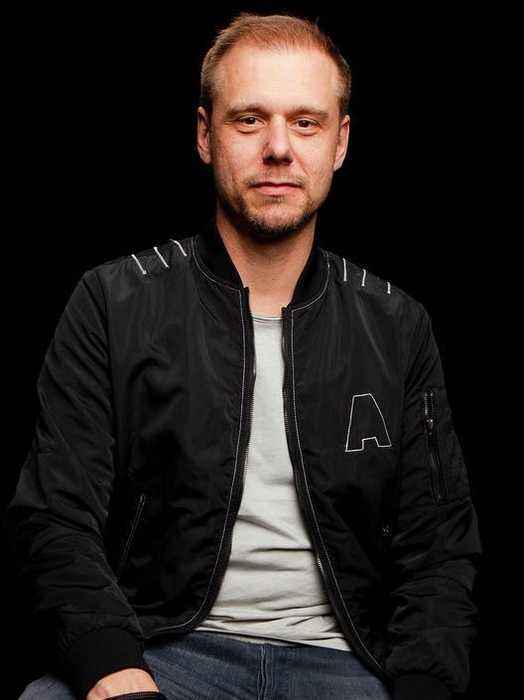 As the flag-bearer of the trance movement, he’s one of the most influential figures in EDM worldwide. Even though he lives an extraordinary life as one of the world’s most popular DJs, he has always remained a down-to-earth guy. 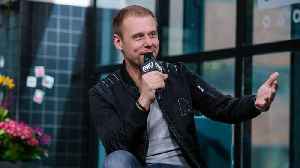 Van Buuren is constantly on the move, whether creating music in his studio or en route to his next high-end club or festival show around the globe. 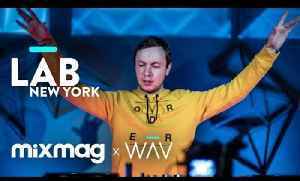 Mixmag & Smirnoff Sound Collective present The Lab NYC feat. 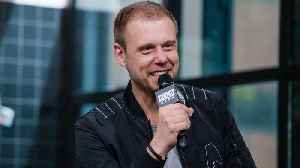 ARMIN VAN BUUREN CONNECT with ARMIN VAN BUUREN : https://www.facebook.com/ArminVanBuuren Listen to our '100 Stone Cold Trance Classics'.. 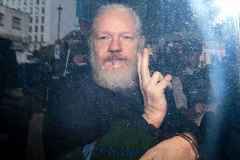 Deep vocal trance. Out now. Get your copy here: http://btprt.dj/1EhSx2h More tracks JUST IN.. http://bit.ly/1pID4nI More Aly & Fila: http://bit.ly/1fuIlvB Exclusive from Mixmag.net More:..